If you've ever booked a flight or planned a trip, you've probably been prompted to reserve parking. Whether it's to store your car in a long-term parking lot, or reserve parking nearby the conference you're attending, parking garages can be an invaluable convenience. I should know- as a NYC resident, parking spaces are at a premium. In fact, several years ago, I decided to garage my car. It's one of the best decisions I've ever made. It shouldn't surprise you then that there's a ton of people Googling for parking solutions. In this niche report, I'm going to analyze parking affiliate programs- and how to cash in on this seemingly boring niche. 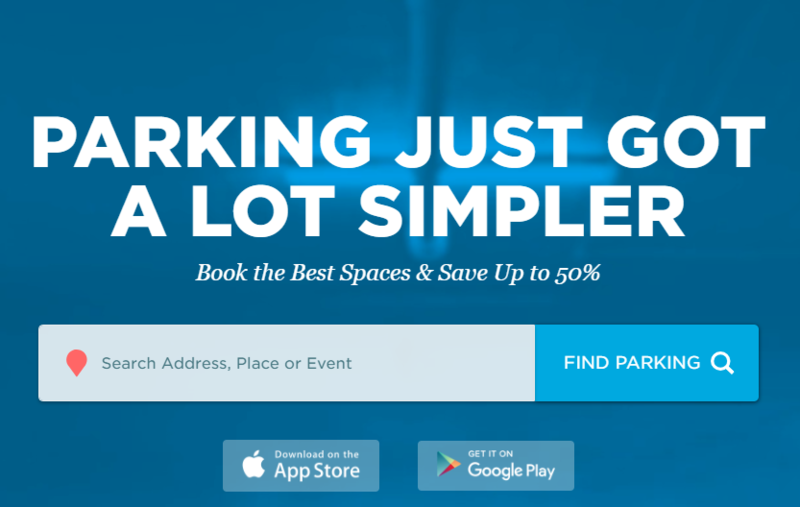 BestParking.com does exactly what you would suspect- it helps you find parking garages. This is another weird niche with tons of low competition keywords. You can see that they rank for "Milwaukee parking" (KD 2), "Miami Beach parking" (KD 1) and "union station parking" (KD 0). 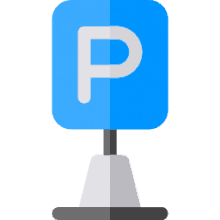 BestParking is a big site that's owned by ParkWhiz and they're both doing eCommerce. Meaning, they're taking payment on site to reserve parking garages. 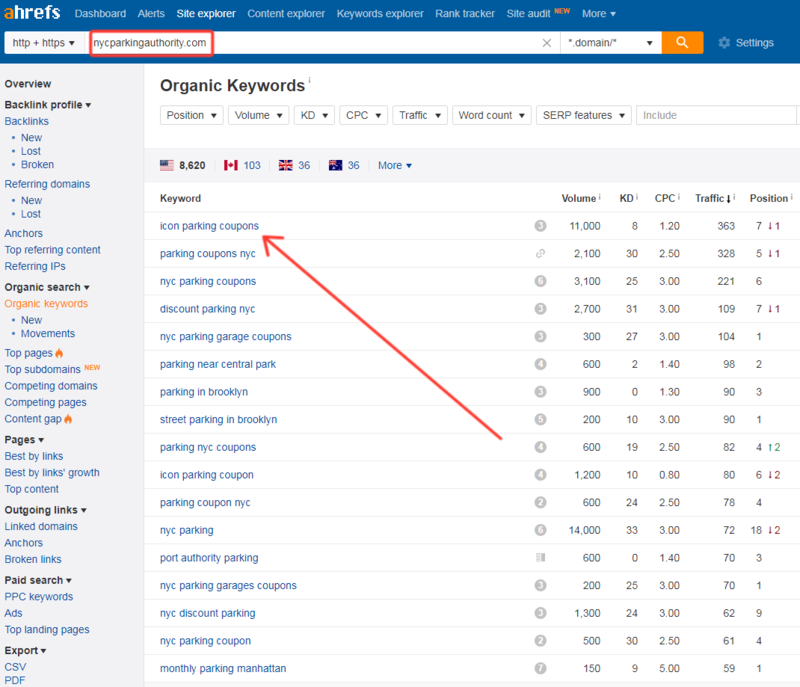 My inclination would be to rank for the same keywords as sites like BestParking and ParkWhiz- but be an affiliate. 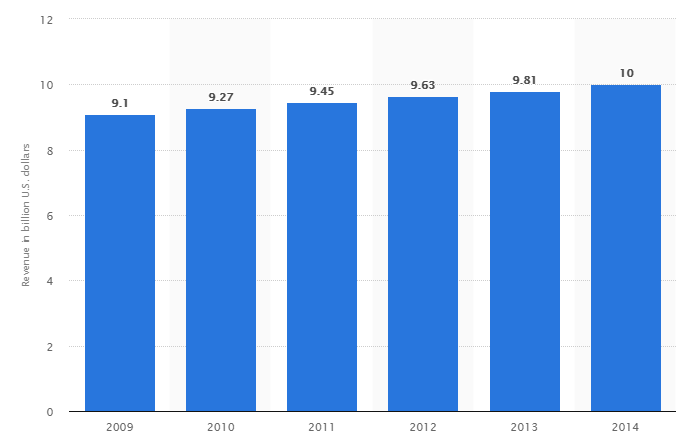 You'll be capitalizing on the billions spent every year, according to Statista. 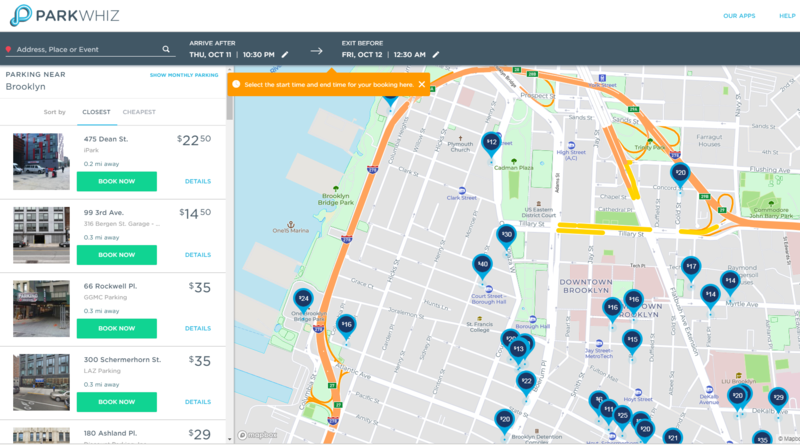 Once you join one of the parking affiliate programs, you'll get access to links and map widgets you can embed on your rank-and-bank landing pages. And perhaps you can sprinkle in some display ads once you've got sizable traffic (at least 500 sessions a day). 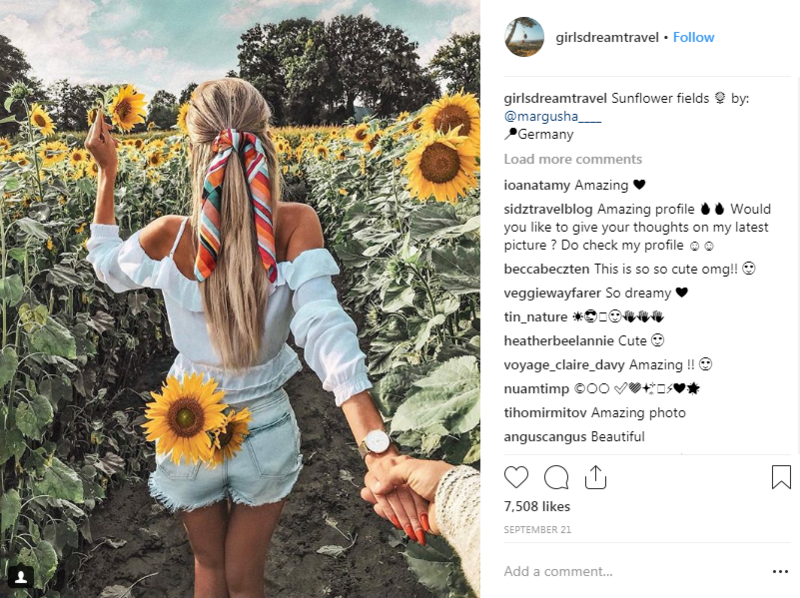 This is a backdoor way to get into the travel niche. *An important note: I've applied to a bunch of these affiliate programs and haven't heard back. So, before you dive into beginning an authority site in this niche, do your due diligence. Apply and email the affiliate programs to make sure they're still active and will accept you. I've contacted some of the affiliate programs below to figure out the commission rates- but haven't received any information back yet. Remember- if you have decent traffic to your site, you can always reach out to bigger brands like SpotHero and try to craft a private affiliate program. As well, if you have traffic, don't be afraid to ask for higher commissions than what these programs conventionally offer! Eyeballing their products- ParkWhiz has the most attractive User Interface, in my opinion and seems the most robust product. It's likely that it converts the best- but I can't say that without seeing performance statistics from real, live affiliate marketers. ParkingPanda, which was acquired by SpotHero, is also very modern. It's important to note- some of these sites only do airport parking, while only a few provide broader parking solutions. If you're able to get into multiple affiliate programs, and have some traffic to the site, test to see which of the programs actually convert for you. There are some WordPress solutions for split testing pages- so you can run A/B tests using different parking affiliate program links on the page. You can also manage affiliate links using ThirstyAffiliates- so you can swap out destination URLs behind the scenes to analyze how different affiliate programs perform. I'd do a lot of keyword research initially to figure out how broad or narrow I want to go. For example, here's a niche site that just does NYC parking. It looks like they used to promote SpotHero before they canceled their affiliate program- so none of the links look like affiliate links. You could specialize in a city, or even specialize in venue parking terms like "Guggenheim parking". Lots of people Google for parking nearby cultural attractions like the Guggenheim museum- it's definitely a high buyer-intent keyword. Or maybe 'go general' and just try to rank for the juiciest parking terms you can. Once I settled on a niche, I'd build out a mind map of my content and figure out how to use WordPress Categories and Tags to organize it on my site. The idea is to sketch out your site's architecture- I broke it down into location landing pages and informational content. Just like the asphalt niche, there's informational content you can produce "How to keep your car safe in long-term lots". And there's affiliate content- in this instance a local landing page like "Orlando parking garages". 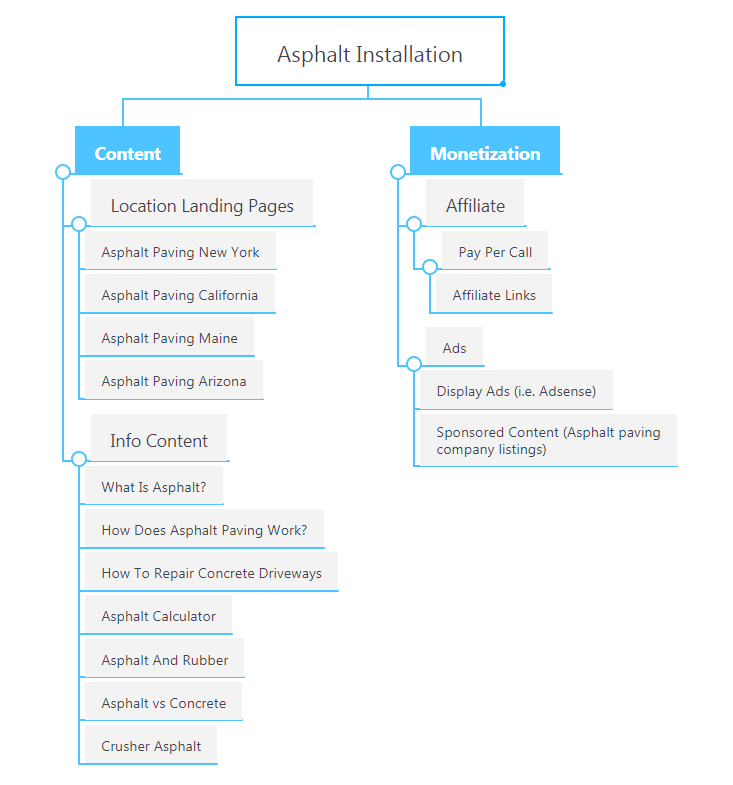 It's also useful to breakout monetization strategies in the mindmap- which you can see on the right-hand side of the diagram. This niche calls for a variety of location-specific landing pages- that's another thing I would consider. Check out the design from NYC Parking Authority below. You'll see that the site owner employs many calls to action (I've pointed them out) and some widget embeds (the SpotHero Chelsea Parking map, for example). Remember- your landing page doesn't need to be incredibly glossy and high-tech. You can see that the site owner spiced up the landing page with a Twitter embed from the New York City Alternate Side Parking user. It's a nice touch that provides updated information about NYC's extortionist parking restrictions. Once you have a design template for your landing page- you can train your writers to format their content so that it's easy for you, or your virtual assistant, to paste into WordPress. This is yet another low competition niche that, thankfully, provides an Amazon Associates alternative. The recipe is pretty simple- target low-competition, 'parking-intent' keywords and create a reasonably good landing page experience for users. Remember- some of these affiliate programs are slow to respond and looking at their products, I'm not convinced that they would convert that well.